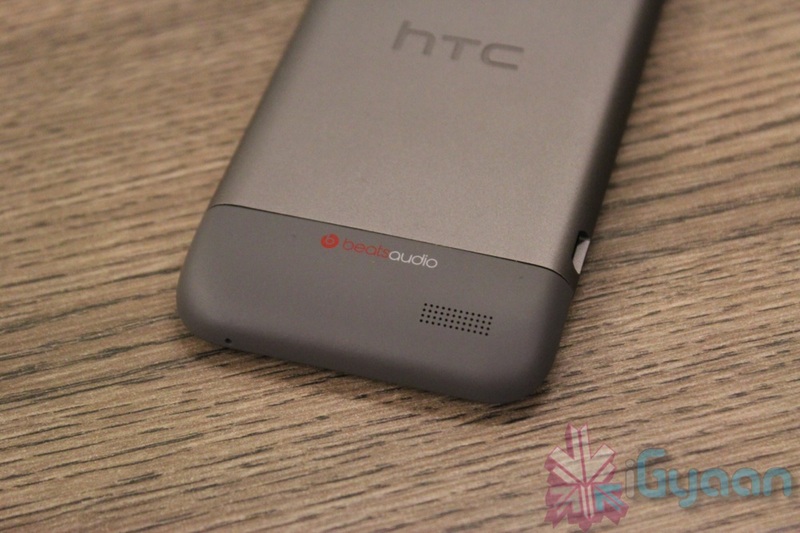 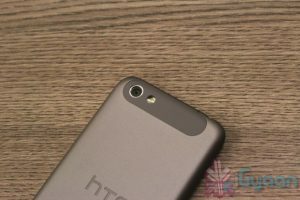 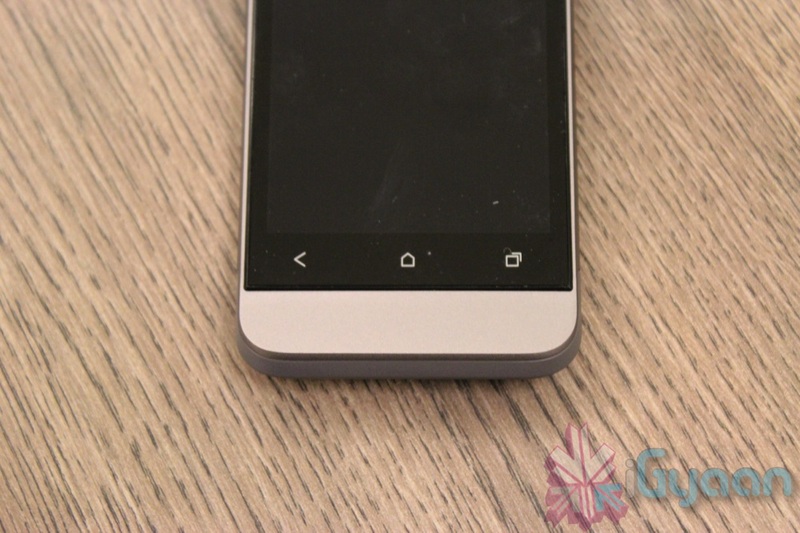 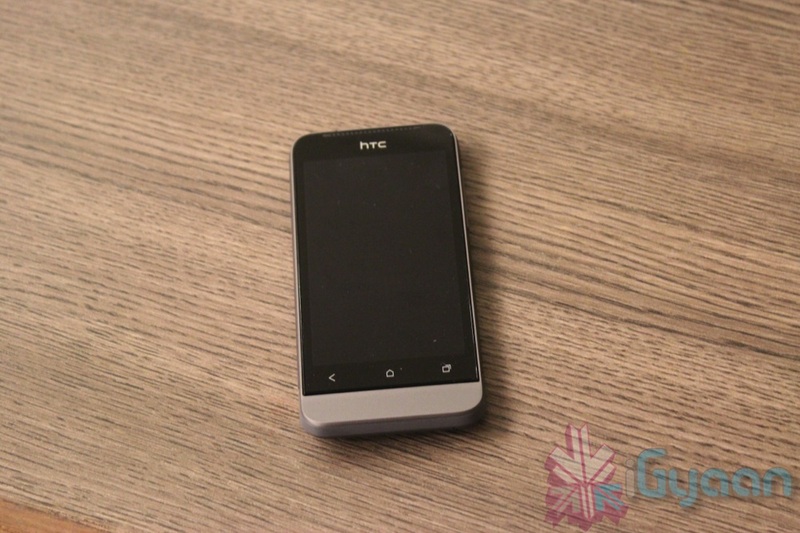 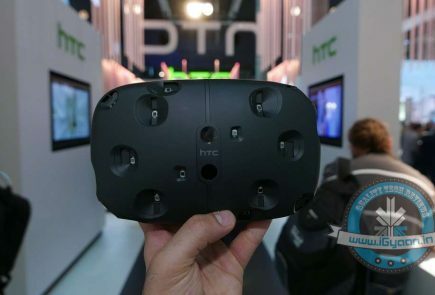 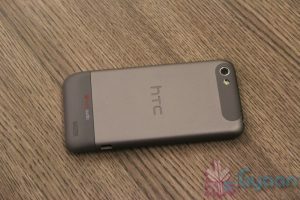 The HTC One V was launched alongside the One X, but kind of remained on the back burner. Powered a single core processor vs the quad+1 core of the One X, the low price of the One V seems justified. 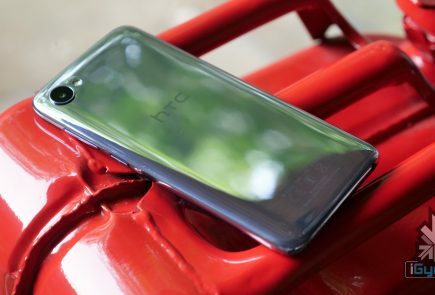 Hold the device in your hand and you are reminded by how HTC’s build quality has always been great, a metal unibody shell surrounds the device and the front sports a 3.7 inches 480×800 px display. 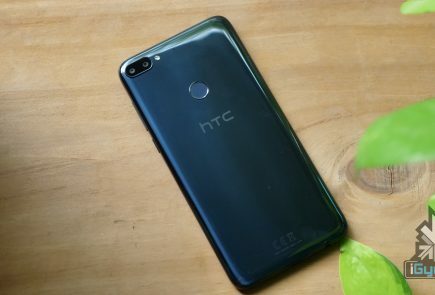 On the inside you will find a 1GHz Snapdragon chipset, Adreno 205 GPU, 512 GB Ram and 4GB of storage(which is also consumed by the OS) You can choose to add a 32GB microSD aswell. 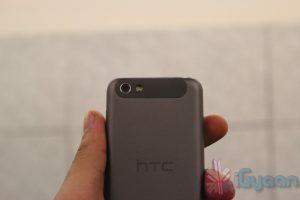 At the back of the One V you will spot a 5 MP camera which does do 720p video and there is no front camera. 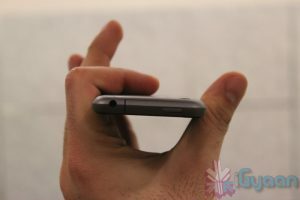 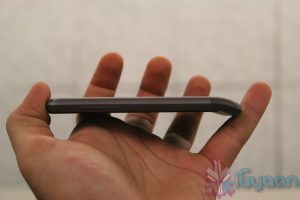 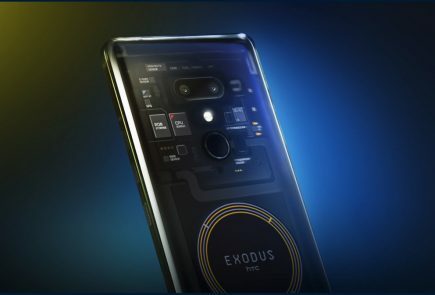 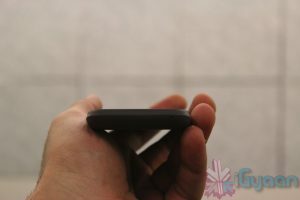 The design element follows on the first few android devices ever made sporting a frontward chin at the bottom of the phone. 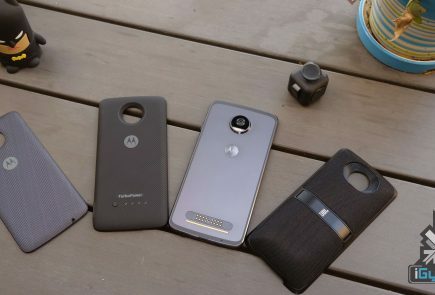 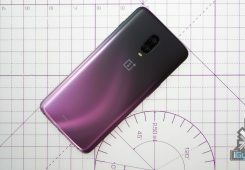 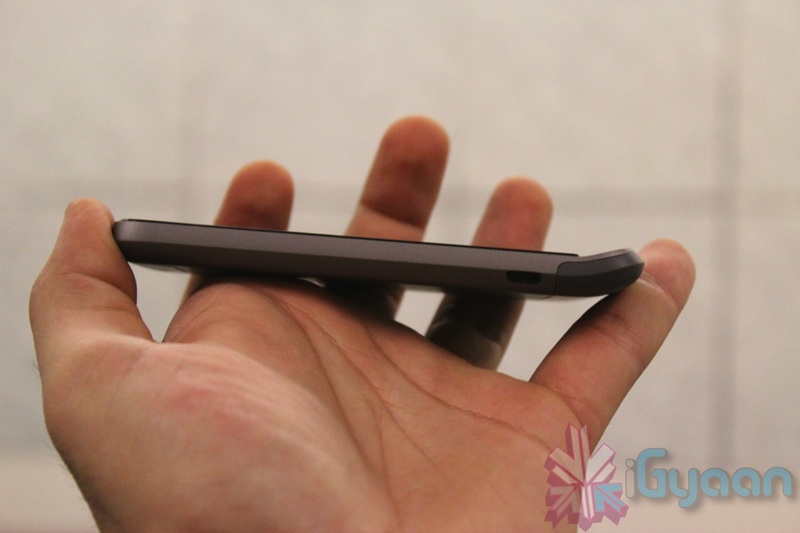 The overall size and feel of the phone seems good, and it fits comfortably in the hand or in the pocket.